To sign up for online services complete this registration form and return it to the practice with some photo ID. 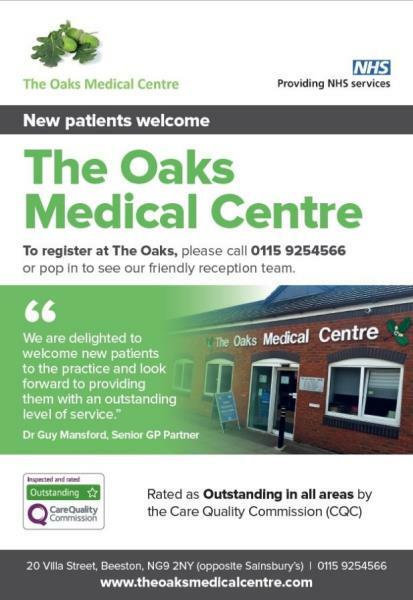 We are a well established rapidly growing Practice who aim to deliver the best possible care for our patients. Our staff are friendly and will always try to help you with your problems. We ask you in return, to keep all appointments made and to always treat our staff with respect. We have produced this website to help you understand the way we work. 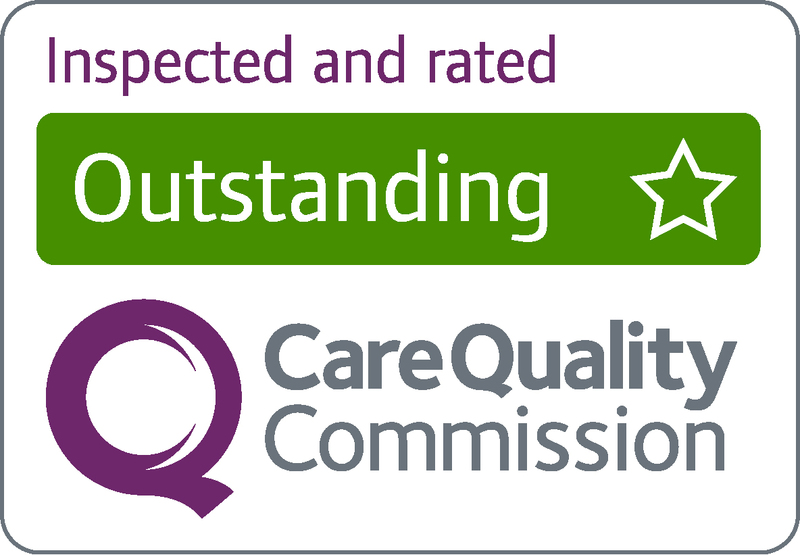 We are extremely proud to have been awarded outstanding in all areas following our CQC inspection. The full report can be seen by clicking here. We look forward to continuing to provide this level of care to our patients in the future. We continually look for ways to improve and welcome all comments and suggestions to help us do so. We have full access for disabled patients. All doorways are full width and we have a full size disabled toilet. We have a hearing loop available for patient use. Complaints can be made via telephone, in person or in writing to our Managing Partner Andrea Swanson or our Senior Receptionist Julie Hubbard. Contact information can be found on the 'Contact Details' page.